Lake days are almost upon us and that means the 2018 Showboat Branson Belle season is about to begin. While you’ve been snuggled up, enjoying the winter, we’ve been staying busy this off-season updating and renovating multiple parts of the Showboat. Here’s a sneak peek at some of the construction currently underway aboard our beloved paddlewheeler! 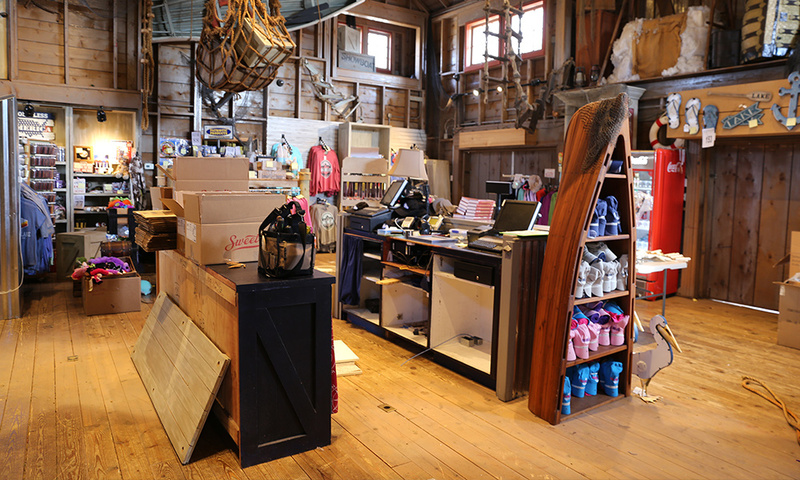 Moving a few things around in McAdoo's Boatworks. 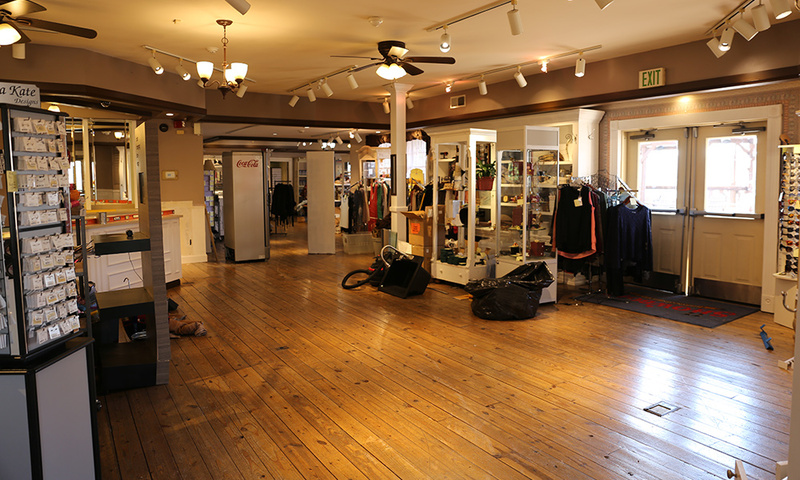 Cleaning up and reorganizing in Layton's Mercantile. 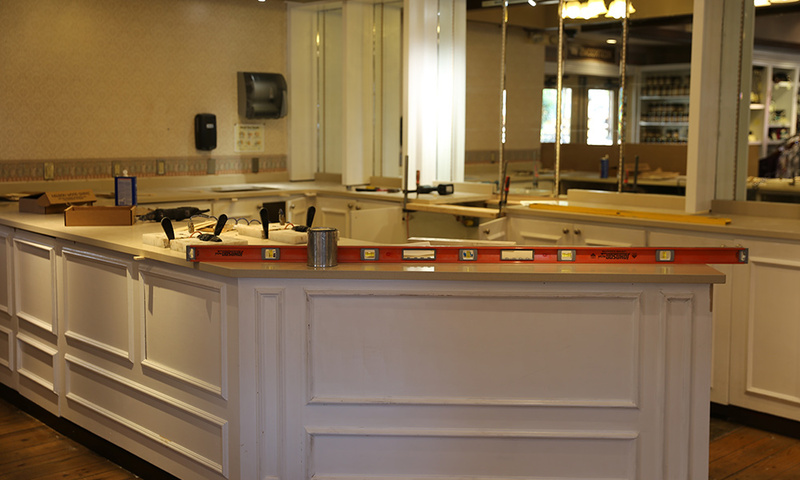 Installing new countertops in Layton's Mercantile. Reserve your tickets now for America’s most entertaining lake adventure and come see the finished renovations once the Showboat Branson Belle season opens on March 9.